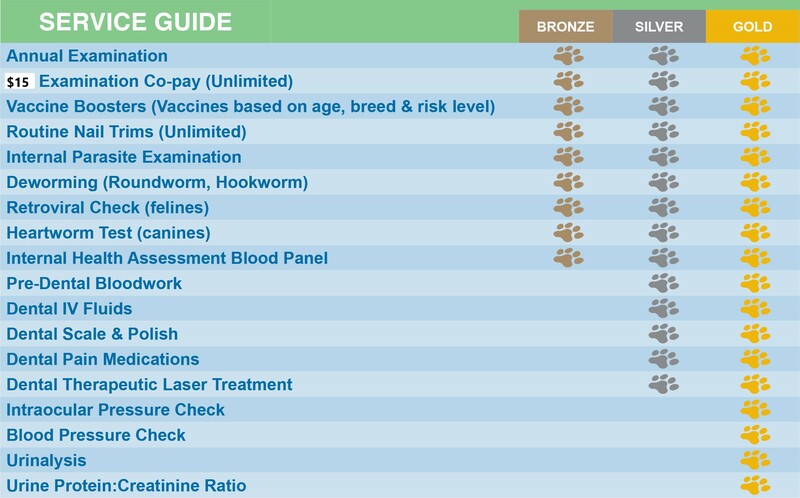 Keep your pets healthy and happy throughout their life with a Petly Wellness Plan! These plans allow us to provide the annual preventative care that is needed and more while allowing you to make monthly payments. Our Petly Adult Wellness Plans helps you keep up with your pet’s changing health care needs – monitoring vital organ functions, detecting early signs of potential problems such as arthritis, and giving you every opportunity to help keep your pet as healthy and happy as possible in its prime of life.